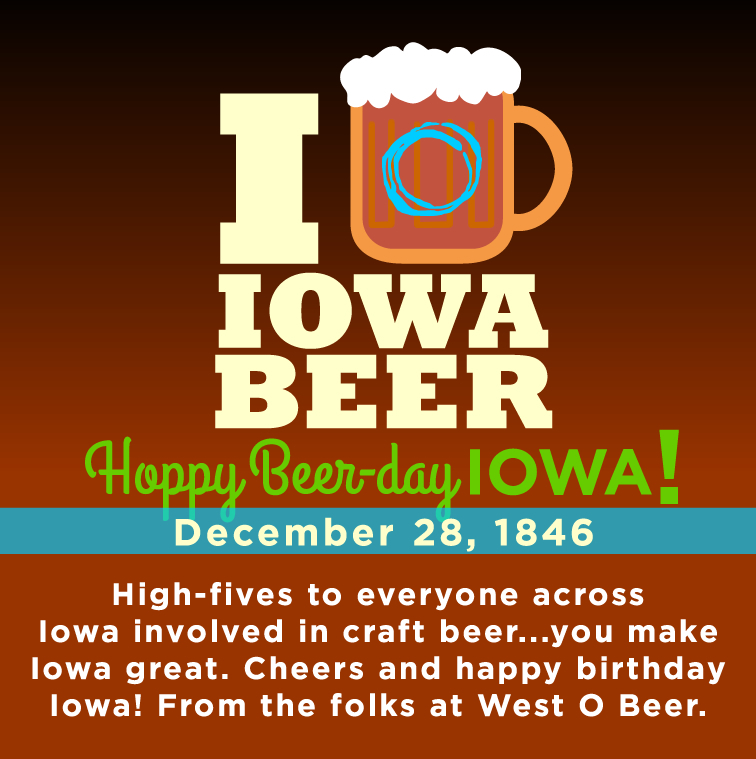 We can’t let Iowa’s birthday sneak by without giving a shout-out to Iowa breweries. Great things are happening in Iowa with beer and we’re honored to be a part of it. Thanks for all of your great support over the past year, and be sure to look up our partners in beer as you travel around our state. Here’s a short list of lists; check them out. Cheers!